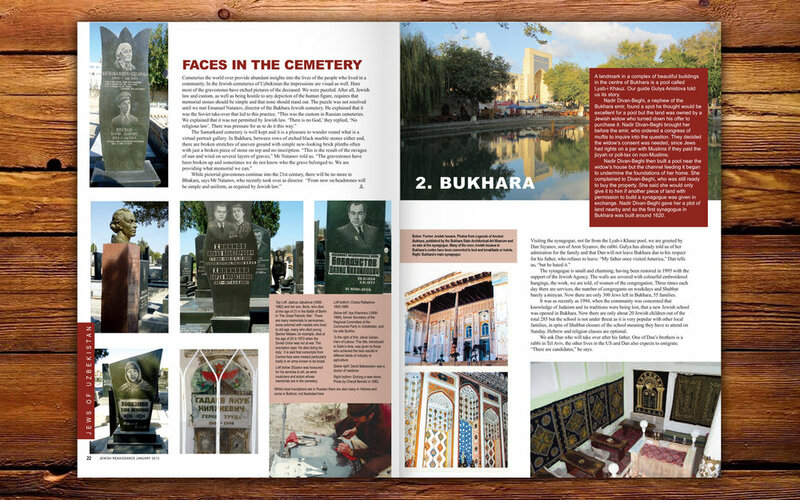 Meet the Jews of Uzbekistan and discover their remarkable history: from ancient Persia, through the rule of Tamerlaine, to an Exodus in the 90s. 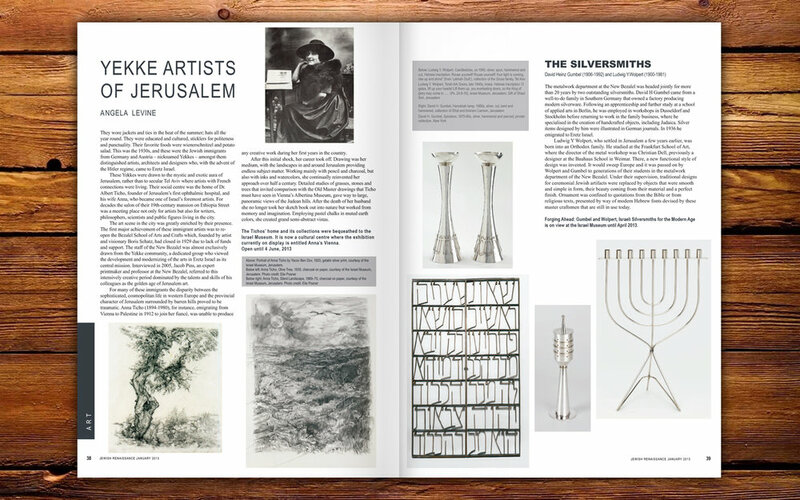 Elsewhere in this issue, Angela Levine revisits the work of German artists who made their home in Jerusalem in the 1930s; Helga Abraham visits Bina, one of Israel's secular yeshivas; cellist Natalie Clein discusses Bloch’s Jewish work; and so much more. 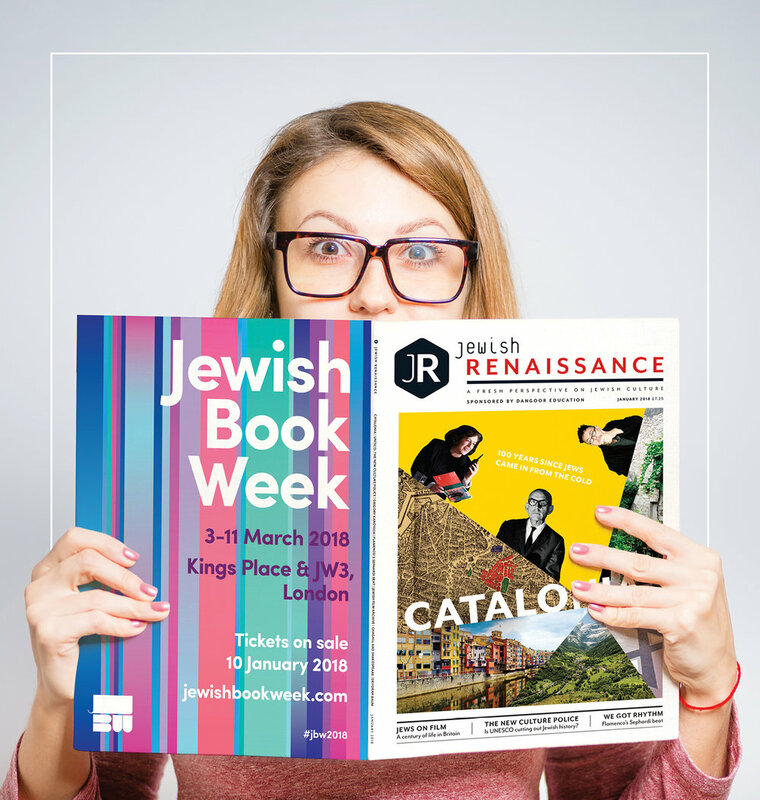 WHAT IS THE FUTURE FOR EUROPEAN JEWRY?